3Pillar Global was a Silver Partner at this year’s edition of Techsylvania, the biggest technology event in Transylvania and one of the biggest in the CEE area. 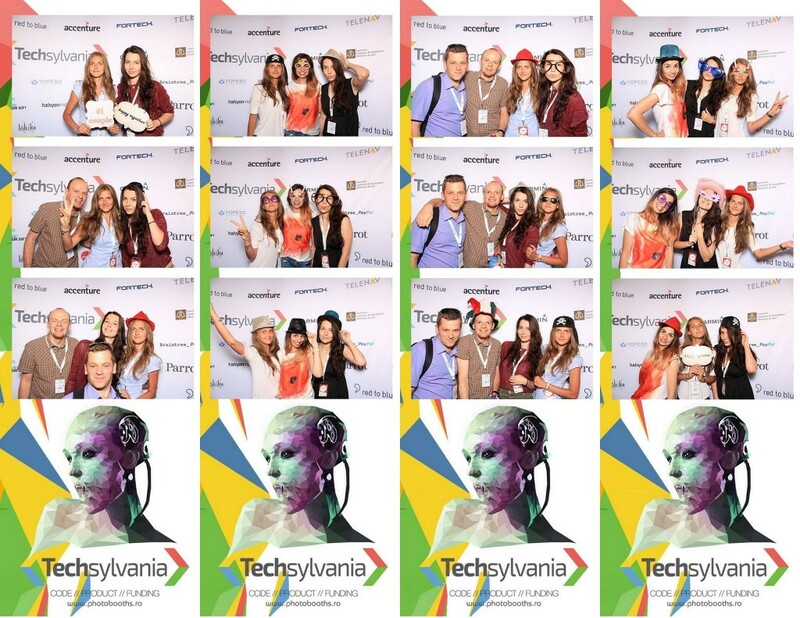 Techsylvania included talks from some of the region’s foremost creative minds, technologists, and innovators. The event was a forum for ideas and knowledge to be shared directly between individuals, leading to projects and collaborations. 3Pillar was pleased to be a sponsor for the event, demonstrating that the company is committed to continue working with the latest emerging technologies and encouraging our employees to develop their skills in line with the market needs and latest trends. The event took place over the course of 4 days and included 500 participants and 40 speakers learning about 10 wearable and connected technologies. Techsylvania Hackathon (June 6-7) – focused on connected and wearable devices, with a main goal of building the best project within a two-day time frame. Techsylvania Conference (June 8-9) – well-known national and international speakers presented, covering a variety of themes to fit the target market. Speakers came from companies including Uber, Google, Yahoo, Thomson Reuters, 500 Startups, and many others. A full list of speakers can be seen here. Three individuals representing 3Pillar participated in the Hackathon, with Tudor Stanean acting as a Mentor and Jury Member. A total of eight 3Pillar employees participated in the conference. Below is a collage of photos with our Romanian colleagues who were in attendance hamming it up for the camera.